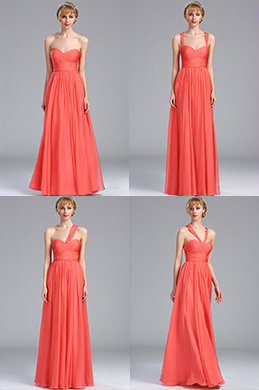 To choose low cost bridesmaid dresses with high quality and super design, eDressit is a nice solution for you. 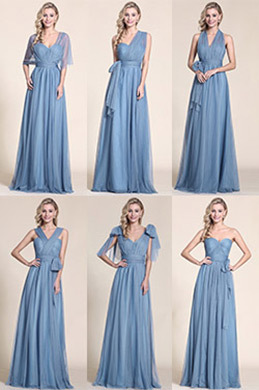 Recently, eDressit provides you with lots of new arrival dresses for bridesmaids, each of which is super design and excellent effect. They are cheap and affordable. More orders, more discounts will be provided as well. 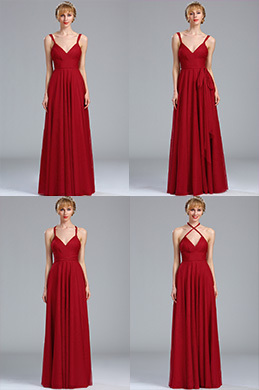 So, low cost bridesmaid dresses there are powerful and selective. 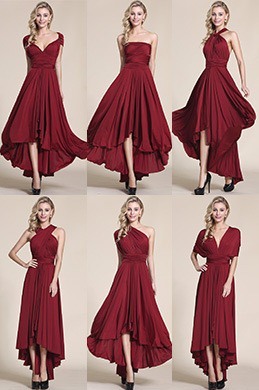 If you are looking for the one you beloved fashion 2015 style dresses from a sea regarding items, eDressit is your best choice. 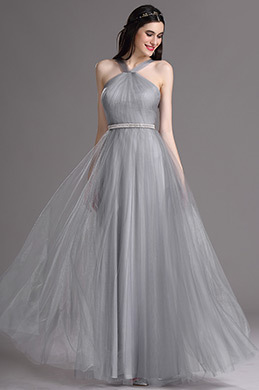 Low cost bridesmaid dresses, graduation dresses and evening dresses are all your ideal dresses for different occasions.